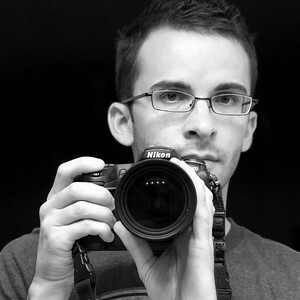 Matt Prater is a travel and architectural photographer originally from Chattanooga, Tennessee. He received a degree in art history, anthropology, and ancient Mediterranean civilizations from Rice University in Houston, Texas. After graduation, he moved back to Chattanooga and began a graphic design career. After five years, a passion for travel and desire for adventure led Matt to leave Tennessee and embark on a 14-month journey around the world. With a backpack and a camera, he traveled across four continents, photographing mountain gorillas in Rwanda, monasteries in Tibet, and glaciers in New Zealand. Matt has visited 45 countries and continues to travel and produce new work each year. He currently lives in Orlando, Florida, where he works as a graphic designer and architectural photographer for a vacation rental management company. If you are interested in purchasing a photo or hiring Matt for a photography project, please click on the Contact link in the menu at the top of this site. All images and content © 2017 Matt Prater. All rights reserved.